Occasionally I yearn for some peace and solitude away from the noise and bustle of the Costa del Sol. One of the places I head for is Parque de la Paloma in Benalmadena. There is a lake In the middle of the park. It is inhabited by swans, gulls, ducks, mallards and turtles. And, of course, fish. The path around the lake makes a pleasant walk especially for the elderly – or should I say older people than me! There are many paths that criss-cross this attractive park, some with a bit of a gradient but not too steep. Little animals roam freely. These include hens, chickens, roosters, pigeons, sparrows and rabbits. There are also ibex and ostriches but these are penned in. 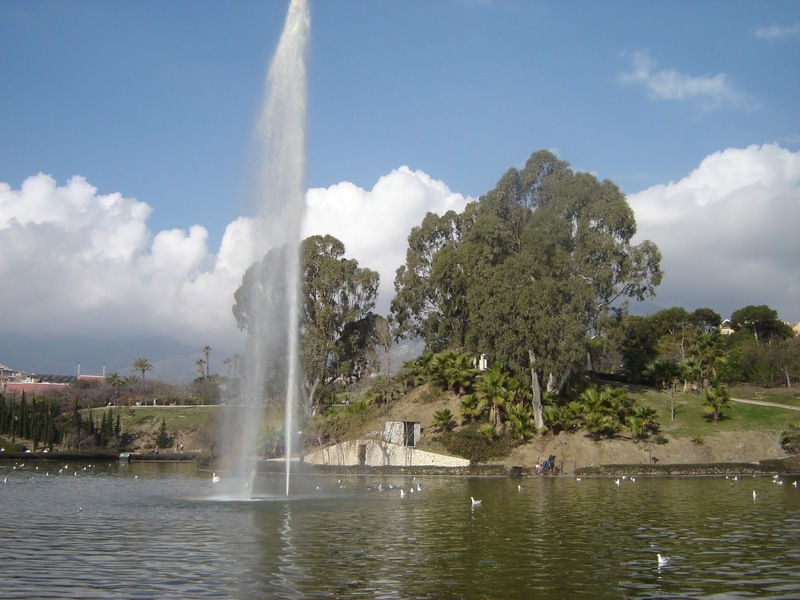 There are a variety of trees, deciduous and evergreen which include eucalyptus, weeping willow, palm and cypress. 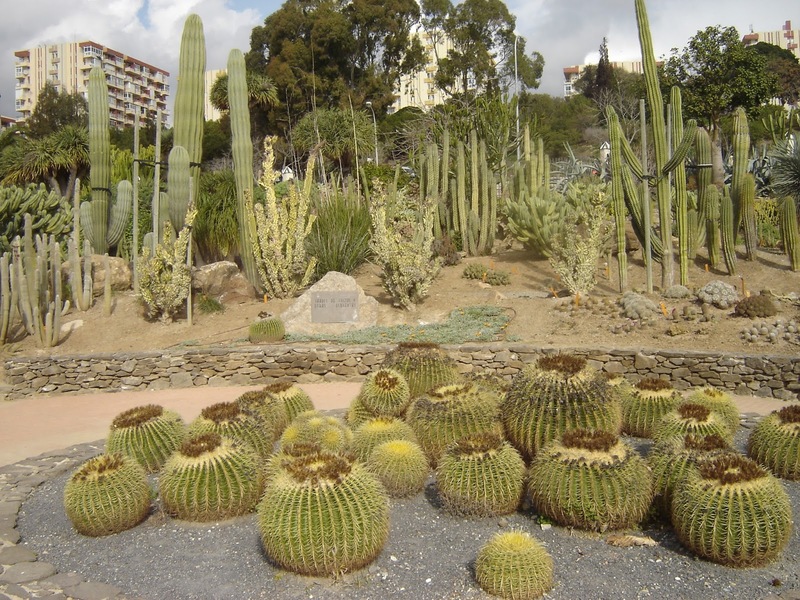 There is also a cactus garden with other species as well as cactii. Los niños are catered for with a playground and other areas where they can be let loose safely. Some areas of the park are closed to dogs. On my last visit in April 2016, I visited the little cafe near the south-east corner of the park for a beer. And very pleasant it was too. The park is located in the centre of the town only 200 metres from the windmill roundabout on the seafront. I parked nearby without difficulty. This entry was posted in Photography, Spain and tagged Andalucía, Andalusia, Bovington, España, Málaga, photographs, photos, places in Spain, Robert Bovington, Spain, Spanish impressions. Bookmark the permalink.